84 Newly renovated rooms with an indoor heated pool, sauna, fitness center , businees center & Wifi Access in the building as well as guest rooms . 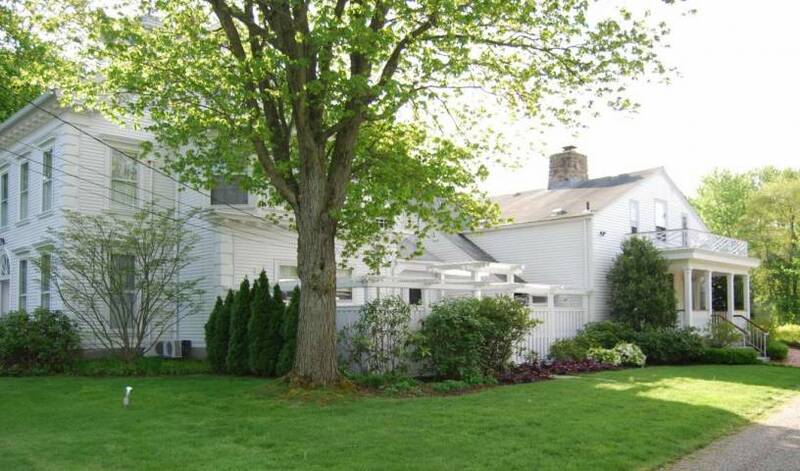 Historic CT Inn is shoreline town, walk to everything! Elegant rms w/ fireplaces, jacuzzis & canopy beds! Beautiful town w/ lots to see and do!